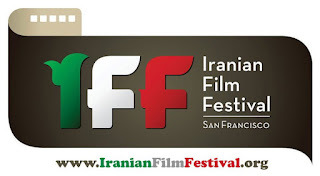 The fifth annual Iranian Film Festival was held at the San Francisco Art Institute September 8-9 in a two days celebration of Iranian cinema. 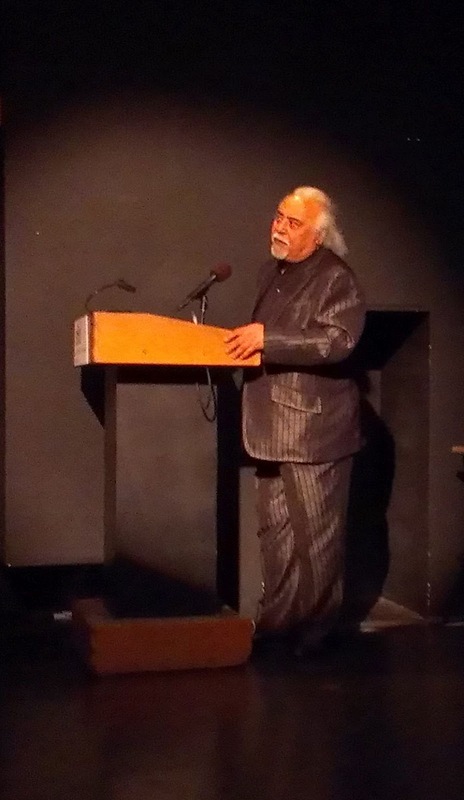 Special guest of honor was the film composer Esfandiar Monfaredzadeh who did the film score for several films with , including one of his best-known scores for, 'Dash Akol' (1971). The film screened in honor of his visit. Monfaredzadeh now lives in Sweden. 'Dash Akol' is based on a short story by Sadegh Hedayat, the story of a man (Behrouz Vossoughi) from Shiraz who falls in love with Marjan (Mary Apick), the daughter of the late Haji Samad. Akol became the executor of Samad's estate on his deathbed. One day someone asks for Marjan's hand in marriage. Out of honor Dash Akol arranges this. He is challenged to a duel by the town bully, and during the passion play of Imam Hussain, he is mortally wounded. Later he sends Marjan a parrot that he has taught to speak his declaration of love, an obsession that killed him. The focus of the festival this year was Kurdish film. 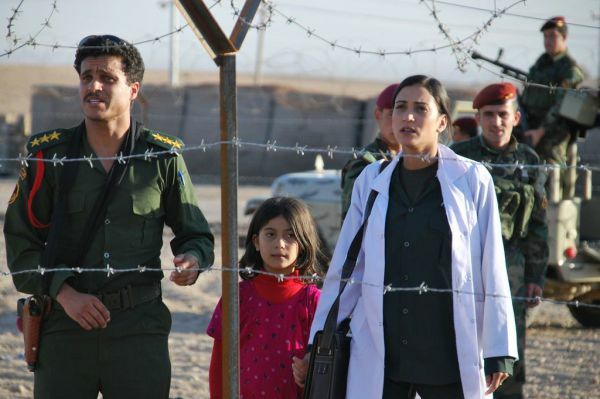 One of the films screened was a problematic love story directed by the Iranian filmmaker Fariborz Kamkari, 'Flowers of Kirkuk' (2010). The Kurdish doctor Najila who has been studying in Rome with her boyfriend Sherko must choose between her dreams and love. Sherko sends her word that she must forget about him when he returns to Iraq, which sets her on a path of sacrifice and duty. Her return to Iraq launches a series of challenges. The film is set during the regime of Saddam Hussein. The Tunisian actor Mohamed Zouaoui plays Mokhtar, a soldier in Saddam Hussein’s army who falls for Najila. Zouaoui won a Golden Globe last year for Best Breakthrough Actor last year and Fariborz Kamkari was nominated for best film. The real scene-stealer is the Moroccan actress played by Morjana Alaoui who plays Najila who comes to realize that getting word out that Saddam Hussein is massacring Kurds is much more important than her personal relationship. Fariborz Kamkari beautifully makes the film with high quality craftsmanship. 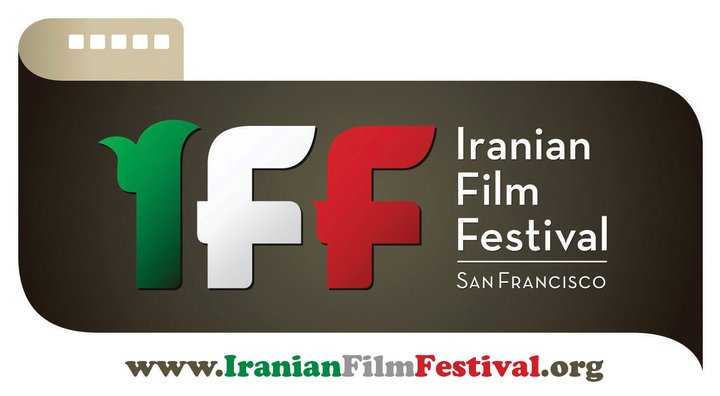 Several of the films at the festival dealt with Iranians in exile that live in Canada, the UK and the United States. One disturbing film about the difficulties for Iranians who try to begin a new life in another country was screened on Sunday - One Line of Reality directed Ali Vazirian. The film is about a couple that run a cultural magazine that has forced them into bankruptcy. At the same time they get a phone call from an Iranian woman in Sweden who claims to represent a company that will provide a lucrative grant if they travel to a central meeting point and serve as a conduit for shipped goods. The entire operation as we suspect is a scam. Vazirian shows the political circumstances that have closed Iranian journals to stop publication and the despair of cultural workers who are unable to continue their profession.